Jacob Nowinski treats patients at The Clinic at Borde Hill in Haywards Heath, a clinic which offers a range of complementary therapies. 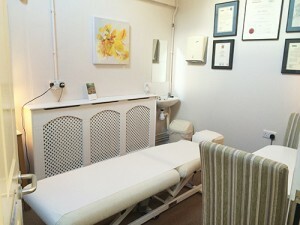 To book a treatment call or text Jacob on 07751 076395 or visit The Clinic at Borde Hill website. 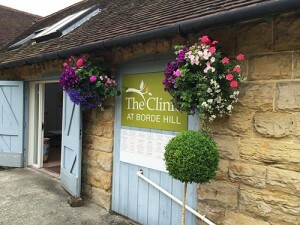 The Haywards Heath Clinic is at Borde Hill, Naldred Farm Offices, Borde Hill Lane, Haywards heath, West Sussex, RH16 1XR. Monday 9am-7.30pm, Tuesday 5.30-8.30, Wednesday 5.30-8.30.